From Hattiesburg,MS Graduate of Hattiesburg High School and the University Of Southern Mississippi. 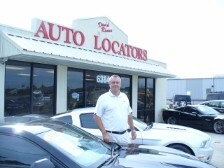 Auto Locators has been in business since 1985. 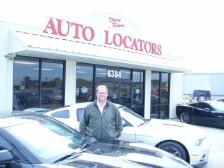 JD has served the automotive needs of family, friends and customers in the Pinebelt with over 29 years of experience. Dean is an alumni member of The University of Southern Mississippi. He is ready to serve any of your automotive needs with respect and professionalism.